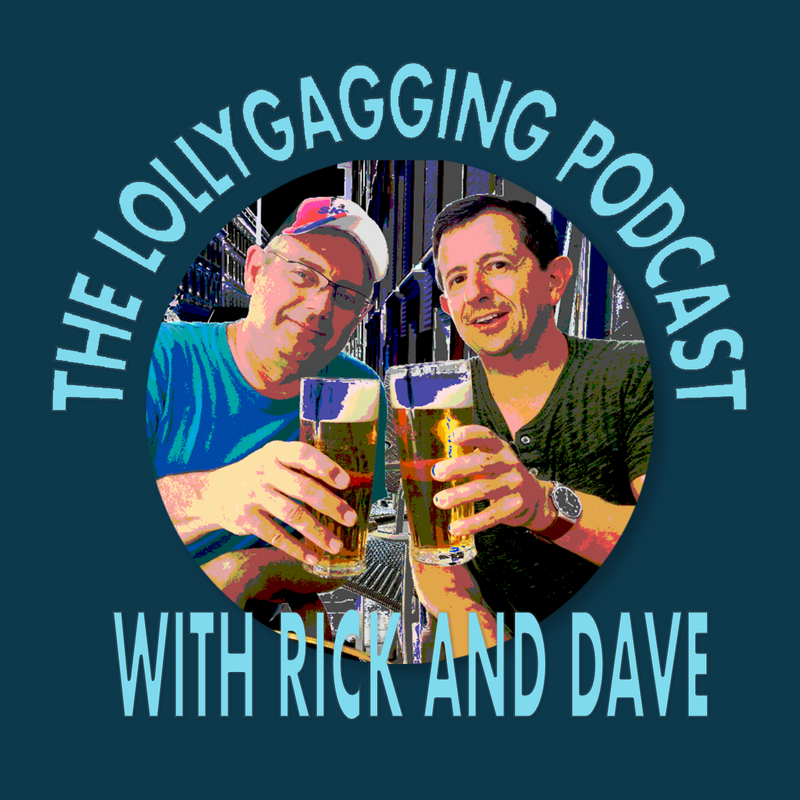 Rick and Dave discuss ways to acquire subject-specific vocabulary and to expand your vocabulary with subtle shades of meaning. 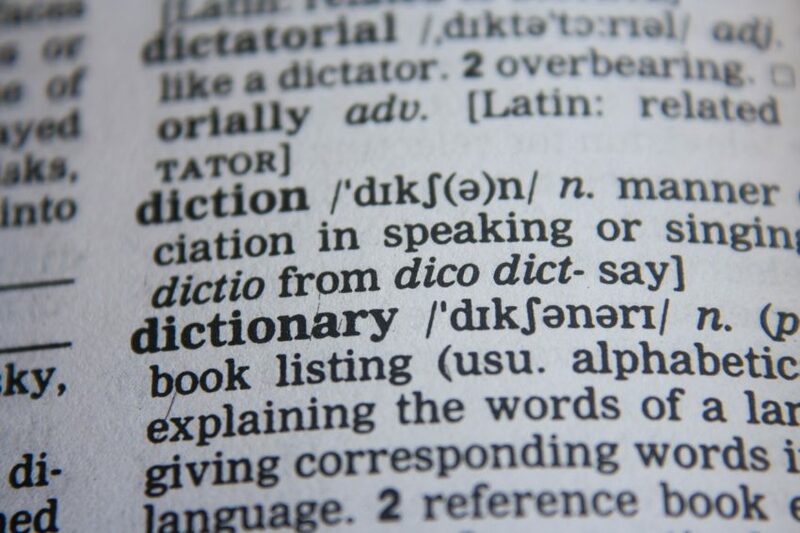 Use technology to find words specific to a specific field or use a an old-fashioned book. Learn how to say “infinitesimal,” preferably correctly. 01:07 How can I increase my vocabulary/acquire subject-specific vocabulary?